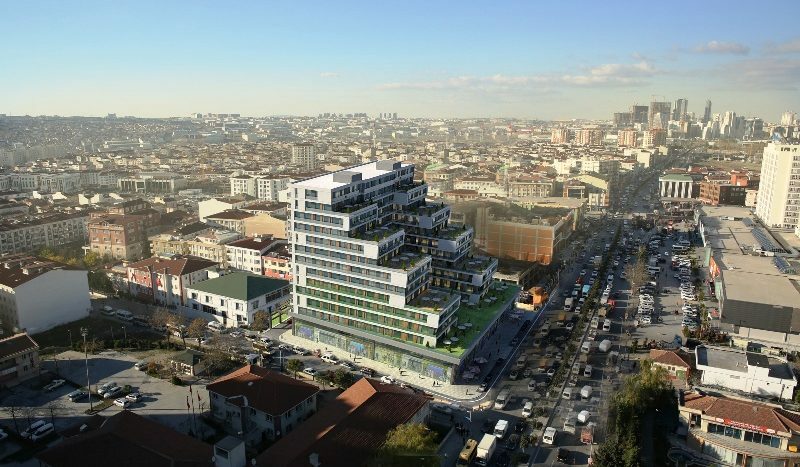 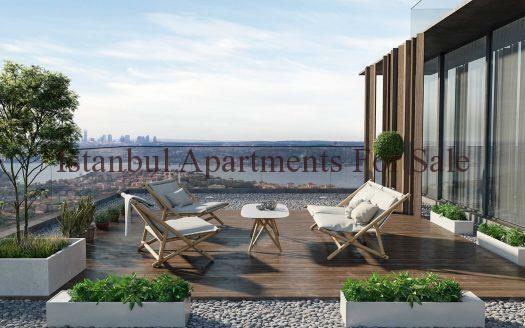 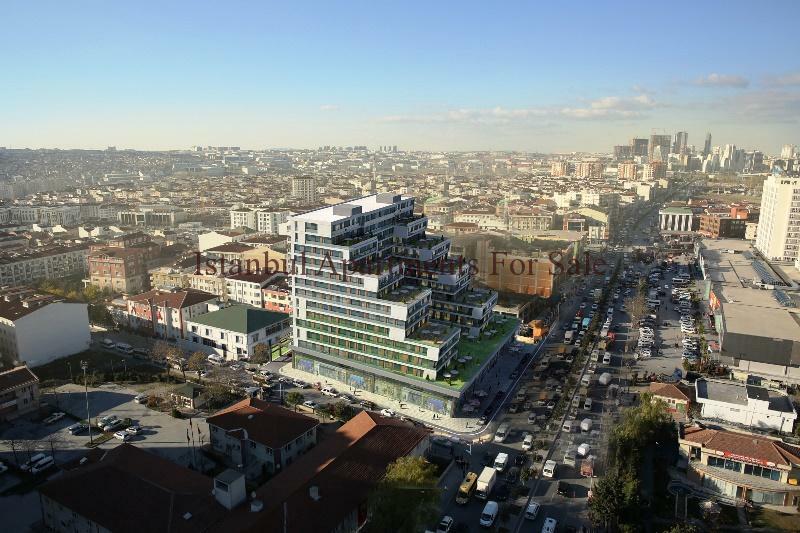 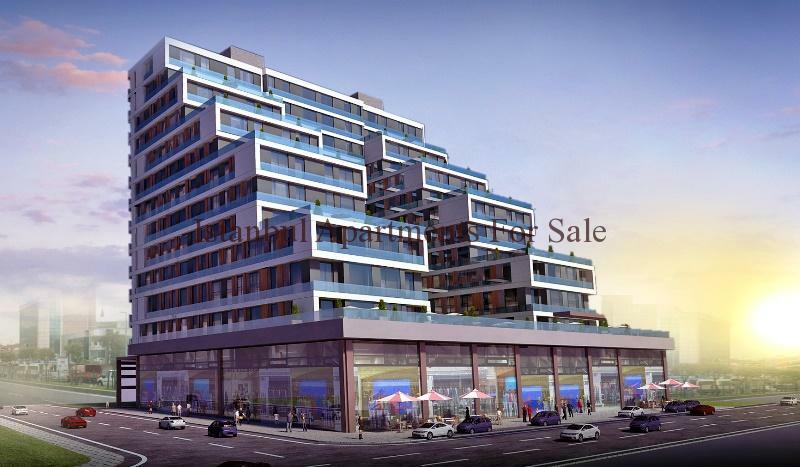 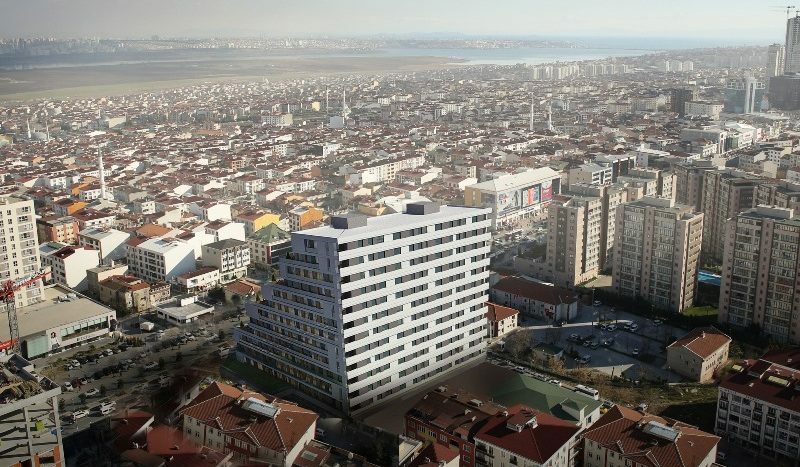 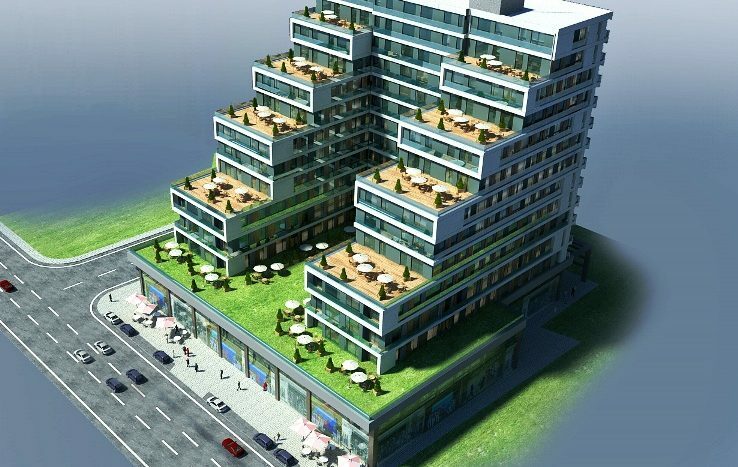 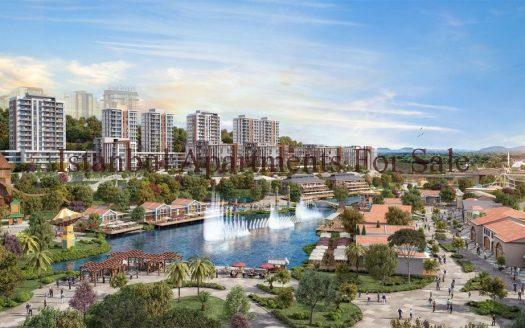 Excellent investment with easy payment terms and pre launch prices these modern Istanbul apartments for sale are located in Esenyurt on the European side of Istanbul . 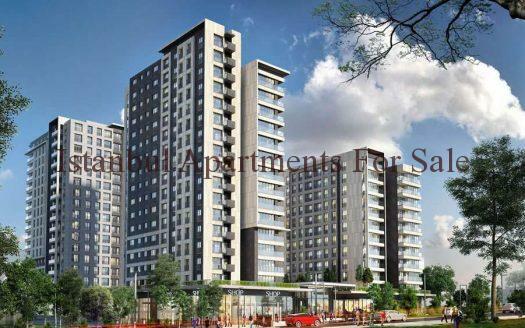 Close to all local amenities and high way roads for easy transport links . 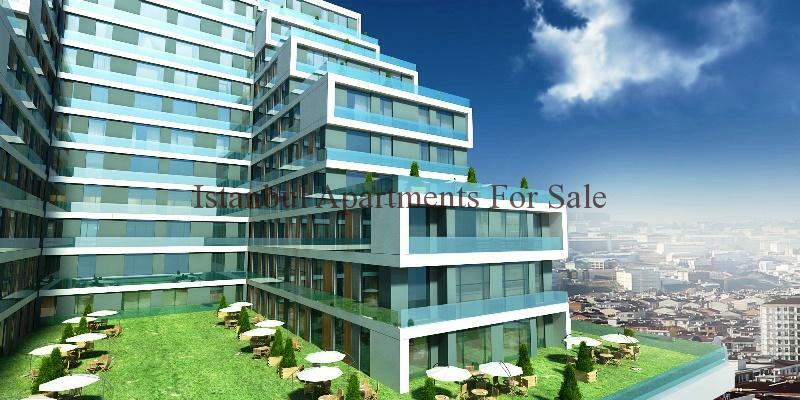 Near to Shopping Malls , Hospitals , Schools, Universities, Airport . 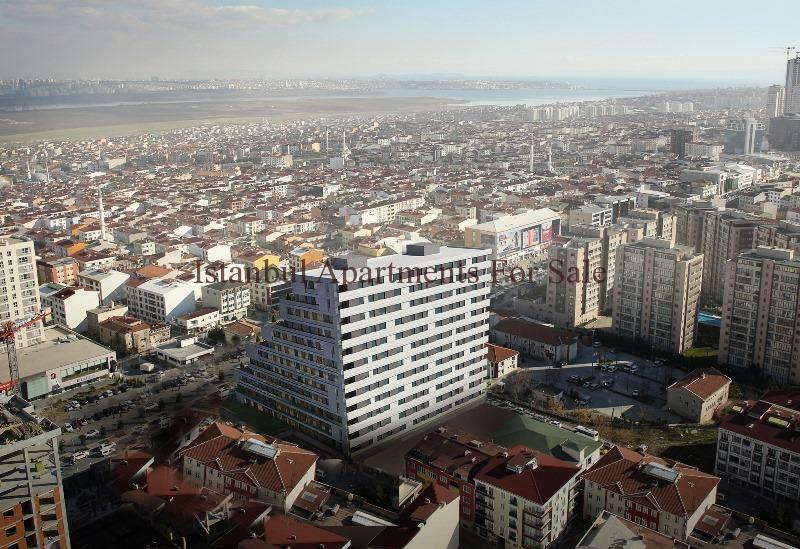 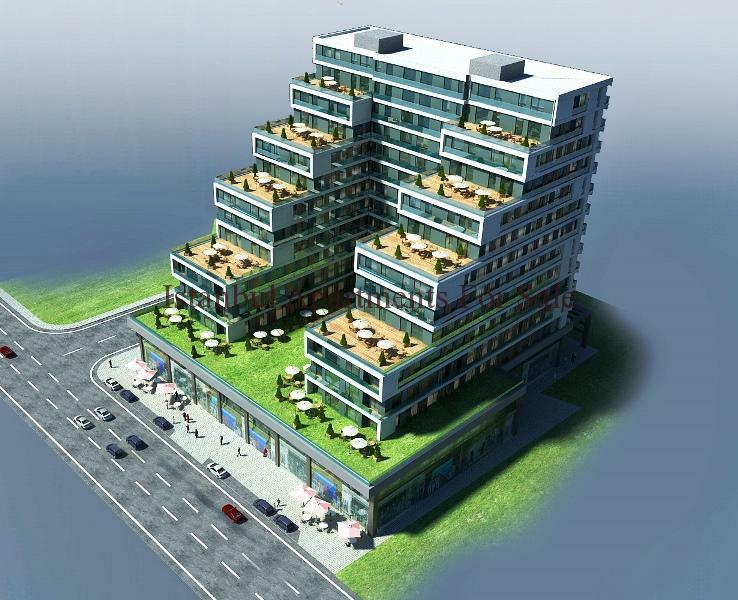 A modern block of residence property options of 1 or 2 bedrooms with terraces . 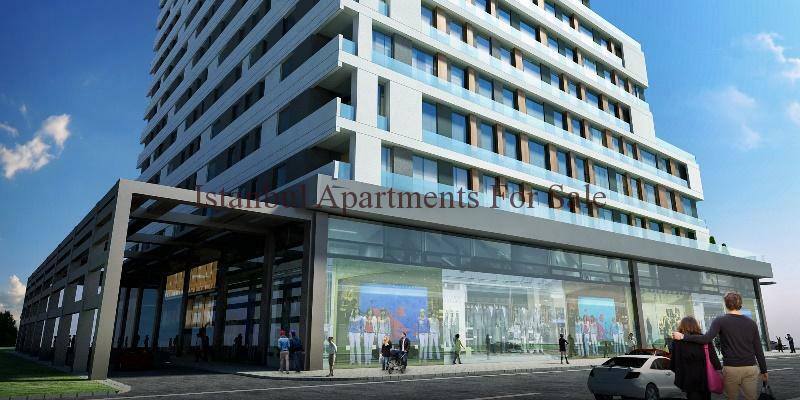 Each of the apartments is built to a high standard with fully fitted kitchens , lounge and dinning area , bedrooms and fitted bathroom suite .